Whoa, it’s been 3 years already! That’s cray. My BC was on June 20th, 2009. 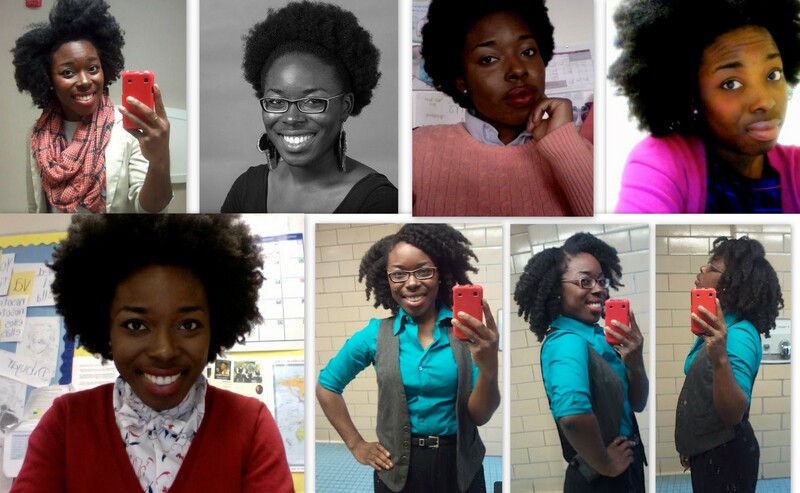 When I went natural, people mourned for the loss of my silky tresses, telling my hair would never be the same and that it wouldn’t grow back. Well, they were right about one thing. 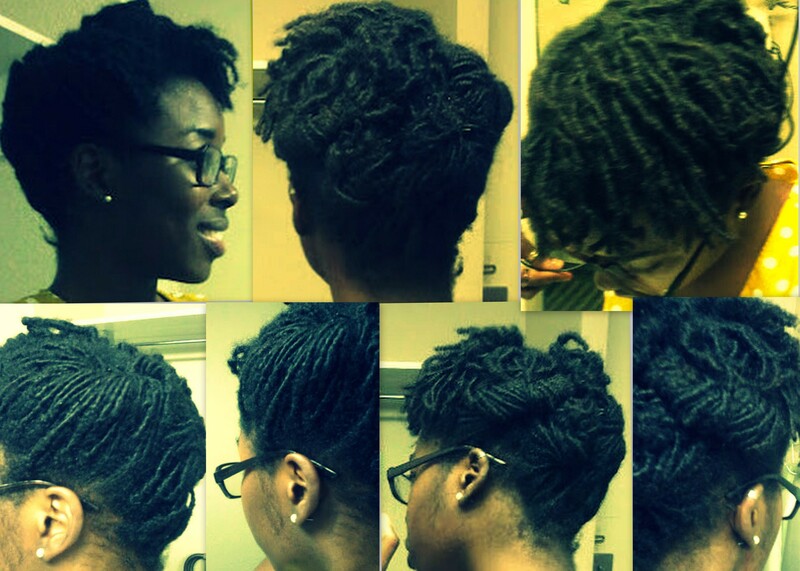 Ever since I did my big chop, my hair has been constantly evolving. If feel like hair is supposed to grow and mature with you. My hair represents different stages in my life. I had shiny shoulder-length hair that was often up in a ponytail. There’s only one thing I miss about my permed hair– my bangs! They look so much better than the time I tried to cut them by myself in the 4th grade. Funny enough, I never notices how much forehead that I had back in the day. 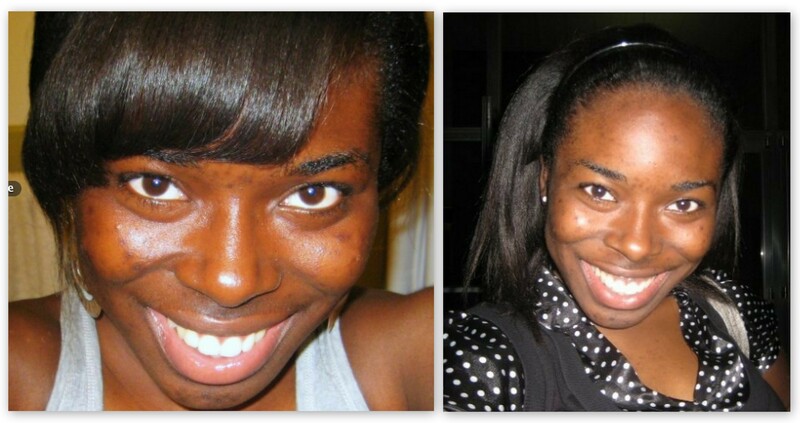 My TWA stage was all about “What makes me beautiful?” I experimented with makeup for the first time and started dressing differently. I threw away all my t-shirts and started wearing red lipstick with everything! 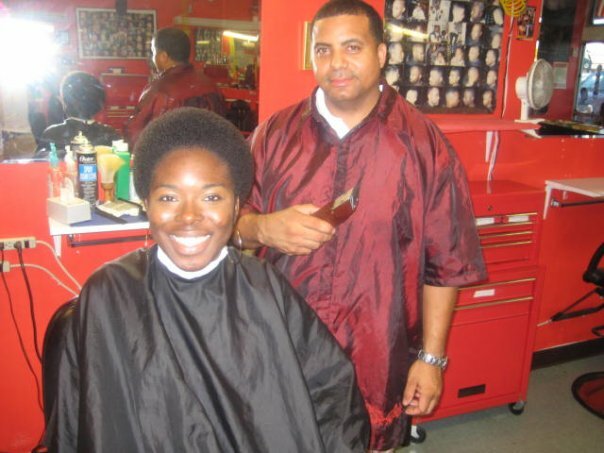 My puff/afro stage was my “DIY” stage. I started experimenting with my hair. You can find my styles here. I found blogger and Youtube channels to teach me things. My favorite phrase was “I did/made it myself.” I was discovering myself, who I was, and what I liked. During this time, I started riding a bike on campus, got really into “Going green” and started making Youtube videos/blogging seriously. 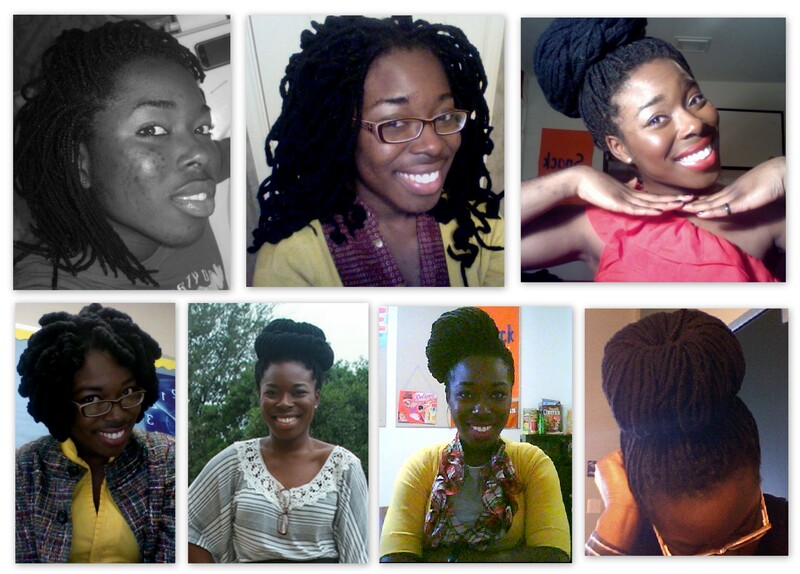 Yarn braids are my favorite protective style. A girl at school did them for me for the first time in the Fall of 2009 and I was hooked. Ever since, I’ve been fending off rumors that I am loc’d. I’m now at the biggish hair stage. I can honestly say I’d done everything I wished to do with my fro. 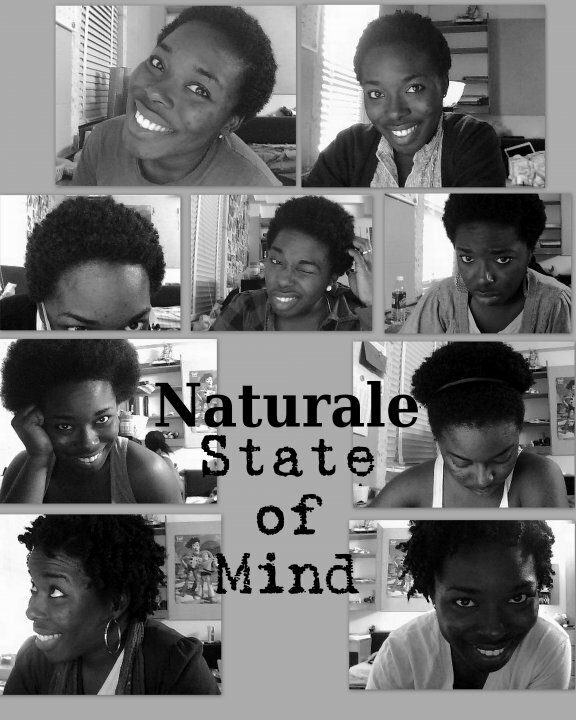 Going natural is one of the best decisions I’ve ever made. No turning back! Congrats. I absolutely love your hair! Thanks LadyD! Your hair has been doing some fabulous things as well!